The Nigerian government is playing hardball with MTN, demanding that the telecommunications operator pay a US$3,9bn (R59bn) fine for failing to cut off 5m unregistered Sim cards by 31 December, according to a report. Bloomberg reported that the commission insisted that MTN pay the fine, in spite of a decision by the company to challenge it in the federal high court in Lagos. “MTN has the right to seek the court’s interpretation if it feels unsatisfied with the action of the regulator, but nothing would stop the government action on the fine,” Bloomberg quoted Victor Oluwadamilare, the spokesman for communications minister Adebayo Shittu, as saying. 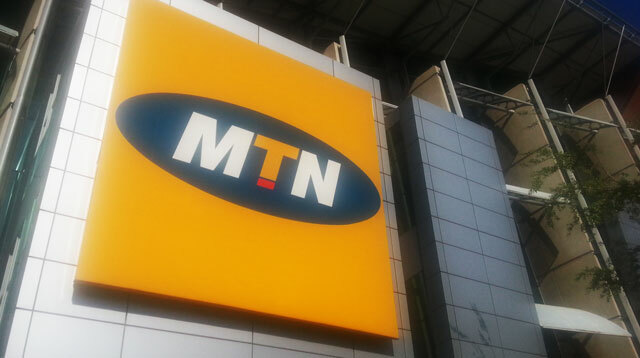 In a statement to shareholders last Thursday, MTN said it had resolved that the way the fine was imposed and also its size were not in accordance with the powers of the Nigerian Communications Commission (NCC), the regulatory agency that imposed it. The NCC has reduced the size of the fine from an initial $5,2bn, to $3,9bn now, but even at the reduced level it is almost 40 times larger than the next biggest fine imposed on a telecoms operator anywhere in the world by a regulatory agency. Critics have accused Nigeria of using the fine as a blunt instrument to plug a gap in its national finances following the collapse in the past year of the oil price. Nigeria is heavily dependent on oil revenues. In its statement, MTN signalled that it does not believe that the NCC is permitted to take further action until the court has ruled on the matter. “MTN is advised that in the current circumstances, in line with the lis pendens rule (pending legal action), the parties are enjoined to restrain from taking further action until the matter is finally determined. This is consistent with previous judicial decisions in Nigeria,” it said. Update: Communications minister Adebayo Shittu has since been quoted in the Nigerian media as saying that Nigeria will wait for the court’s determination on the matter. Nigerian president has just tabled Nigeria’s largest ever budget, they need this money badly and MTN gave them a good excuse to grab it………….